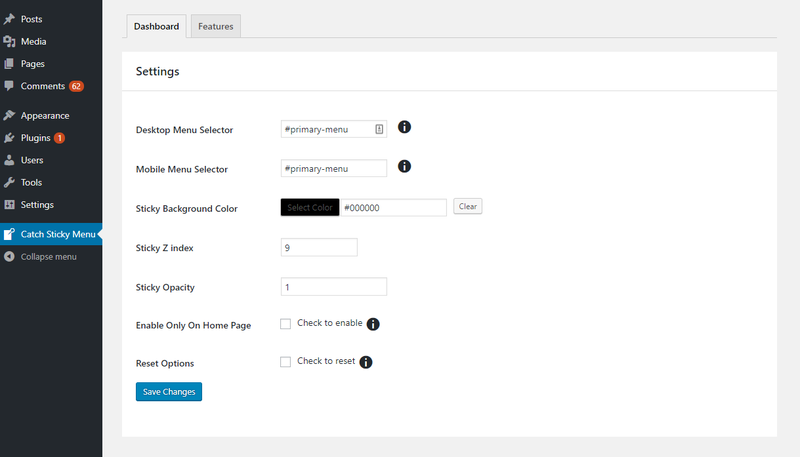 The Catch Sticky Menu plugin lets you make your WordPress navigation always be stuck on the top when the user scrolls down the page. Catch Sticky Menu, our new WordPress plugin for sticky menu comes with a responsive design, which means the sticky menu trails will look elegant on all devices. 1. 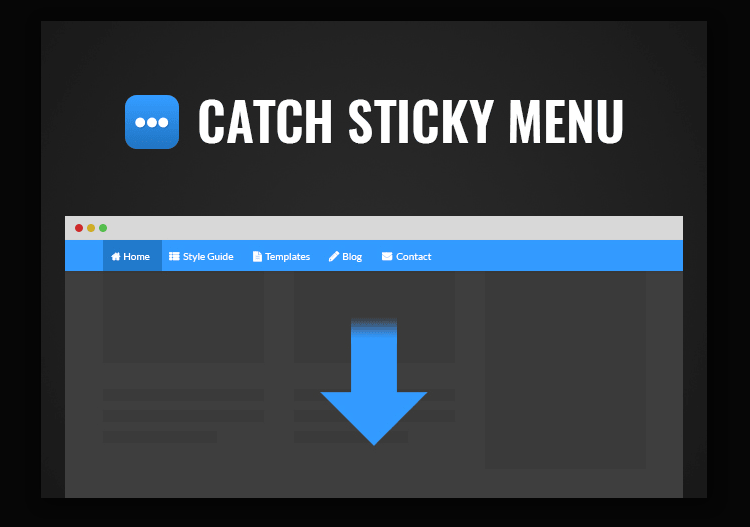 Install and activate the Catch Sticky Menu plugin on your WordPress website/blog. 3. Save changes and the plugin will take care of the rest.